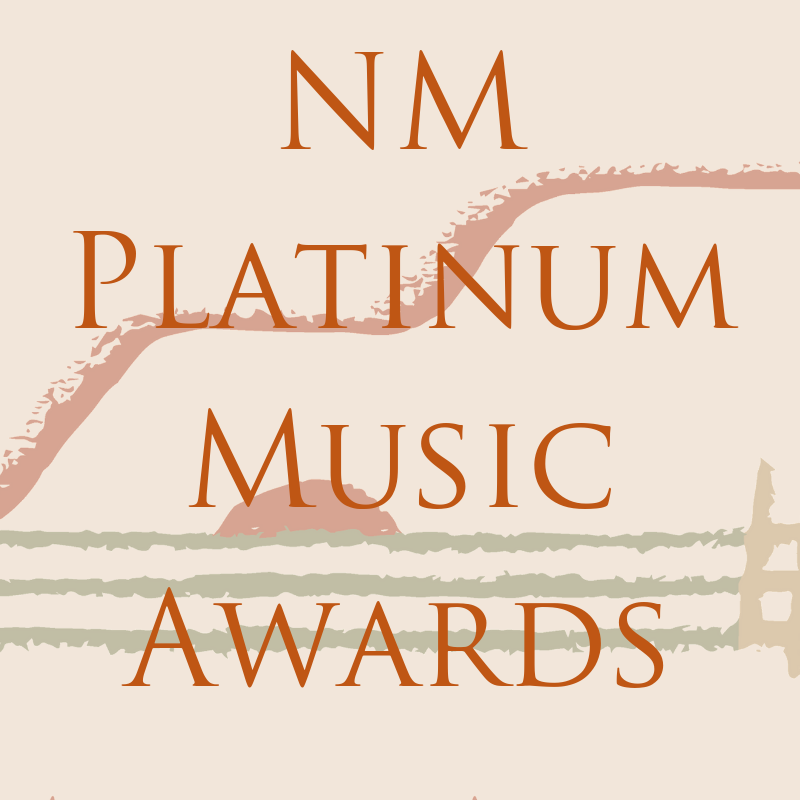 This page examples private, corporate, and government funding sources that may be available to New Mexico musicians, music educators, and music-related organizations or projects. The list was compiled by querying current and past New Mexico Arts Grantees about funding sources that have provided them with financial support. Some of these donors may only fund a specific arts discipline; meaning, they may not fund music-related projects or organizations. With this caveat in mind, consider contacting these entities directly to inquire about funding. To do so, conduct a Google search of the specific entity to obtain their contact information, Web site, funding criteria, deadlines, application information, etc.